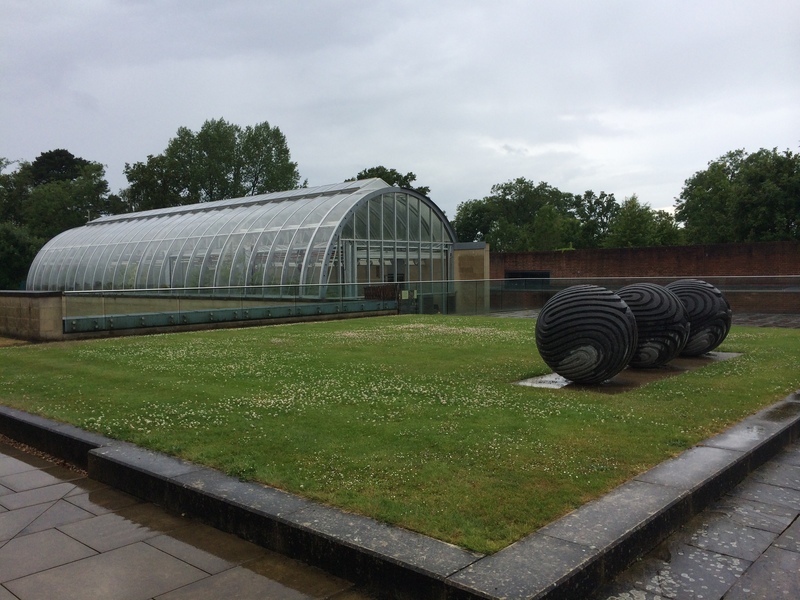 Today, we ventured out to the Millennium Seed Bank in Wakehurst. The weather was rather damp today; it began to rain during our bus ride. Because of this, we had to miss quite a few outdoor exhibits. 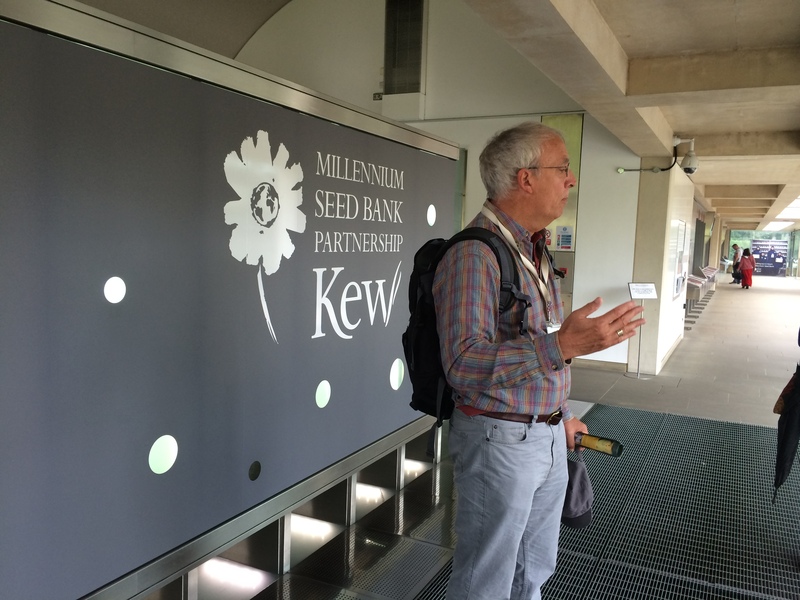 The Millennium Seed Bank is one of the largest seed banks around the world. It stores, protects, and conserves seeds for reintroduction into nature. Its impact is immense, in that if one particular species of plants becomes increasingly vulnerable, scientists will have the security knowing that seeds for that plant still exist. We ate lunch in the Seed Bank as well. Following this, we returned to Richmond, and rode the Underground to South Kensington. 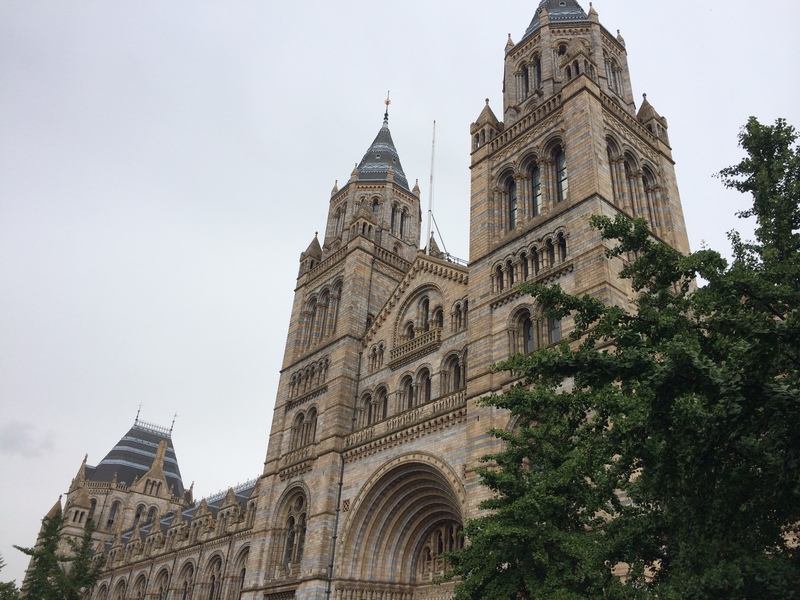 Here, our group separated, with the girls going out for tea, and the boys exploring the Natural History Museum. For dinner, our team ate in an Italian restaurant with Mr. Vasquez, who was in London for a Sacred Heart conference. It was after dinner where things became especially interesting for a few of us. Calvin and I (Leon) accompanied Mr. Vasquez to the University of Roehampton, where we also met Mr. O’Connor. Here in Roehampton, the four of us visited the burial site of Janet Erskine Stuart. This was an extremely touching moment for all of us; a wave of emotions flooded over us as we struggled to compose our thoughts. According to Mr. Vasquez, we were the first Stuart Hall students to ever visit such an important site in our school’s history. 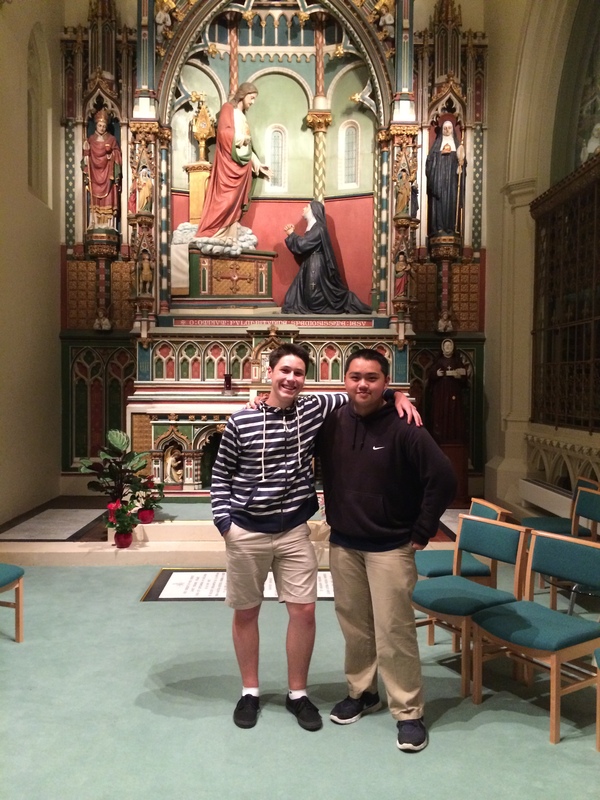 Calvin and I felt honored and humbled to be in the presence of our school’s patron, Mother Stuart. It is so surreal to imagine that this was our final full day in London. Despite the day’s magical moments, each one of us cannot help but feel a tinge of sadness in the air.